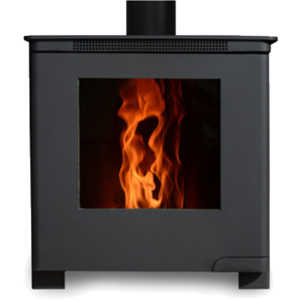 Wood Pellet Stoves: A cleaner alternative? 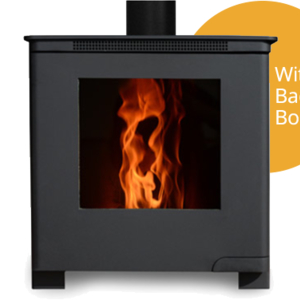 Leave a Comment on Wood Pellet Stoves: A cleaner alternative? Sign up to our newsletter and stay informed of special offers and new products. Design by Space on White. Development by It's All Nice.